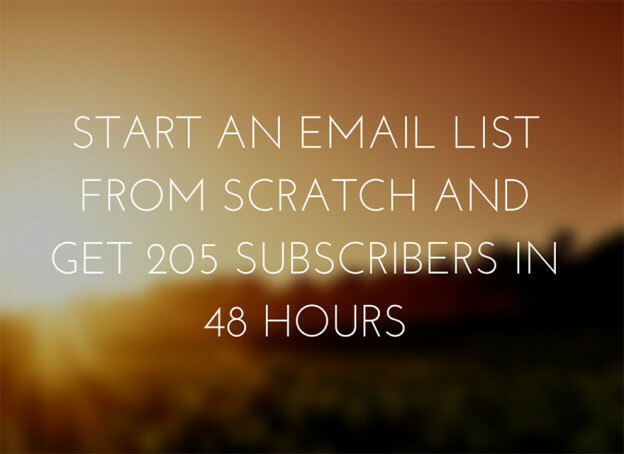 How to start an email list from scratch and get 205 subscribers in 48 hours – In this little experiment, Bryan Harris tried to build a list of email subscribers from scratch in a matter of 48 hours. Bryan was quite successful in not only building the list, but also making some money out of the experiment. Click above, and find out how he did it. You’ll learn a lot of new strategies, tactics, and techniques that you can apply to your own business. The Top 5 Things that Kill Customer Loyalty – Communication is a key to great customer service and customer loyalty. Account management and customer service aren’t simply an expense for companies, they’re an incredible profit center with a positive return on investment. The bad news is that no one is really doing it well. Explore more about the topic in this great infographic. An Introduction to Schema.org Markup for Emails – If you are a Gmail user, you have likely received some emails that stand out from the rest with a call to action button within the subject line. These calls to action are courtesy of Schema.org markup for email. 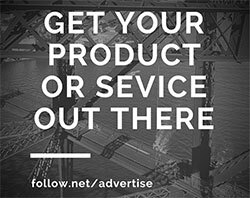 For marketers, there are both pros and cons of this feature. In this post, you’re going to look at the email markup options currently available, who can use it, and if it’s worth it. Referral Marketing Do’s and Don’ts – There are plenty of great referral program examples online. The marketers behind exceptional referral campaigns focus on three key areas: Location, promotion, and optimization. Explore more on the topic in this article.